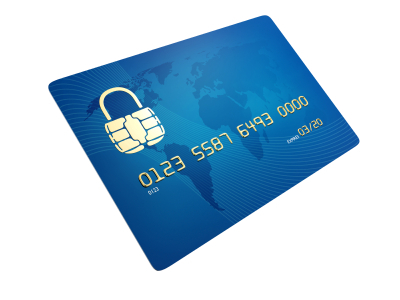 Credit card security: What's new? Do you use your credit card online or have your been overseas recently? Even if you answered no to both questions then there is still a chance that you could be the victim of credit card fraud.